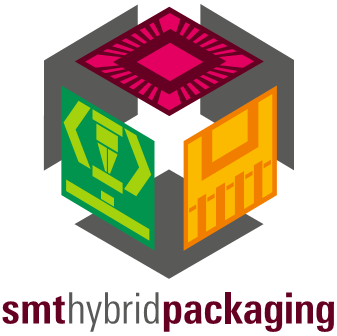 We are pleased to announce our participation at the 2018 SMT Hybrid Packaging to be held in Nuremberg from the 5th to the 7th of June. Come to experience our 4.0 total solution: the great capacity, speed, and modularity of the ISM UltraFlex series, with 7500 reels capacity, and the Material Incoming Station with automatic registration features and full traceability. Our highly intelligent solution will enable small, medium and large companies to further reduce labor costs and material handling errors. We’ll be welcoming you at Hall 4 / Booth 221. See you there!